The Gin Club on Vinyl! 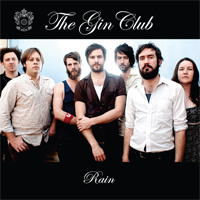 The Gin Club are releasing a 7″ Single of RAIN. It’s a LIMITED EDITION – only available at Gin Club gigs and from this website, the b side is called Calling Me Home, and features Mick Thomas from Weddings Parties Anything on vocals. This song won’t be on album.